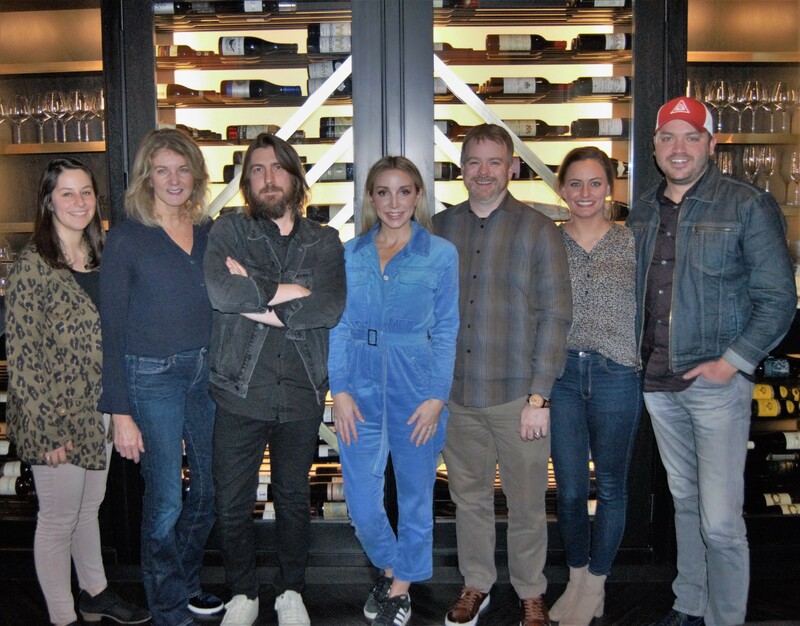 Grammy nominated singer/songwriter and member of the country music supergroup Pistol Annies, Ashley Monroe, has signed a joint worldwide publishing agreement with Low Country Sound and Warner/Chappell Music, the music publishing arm of Warner Music Group. Monroe has written No. 1 hits for Jason Aldean (“The Truth”) and Miranda Lambert (“Heart Like Mine”), which were RIAA-certified Platinum and Gold, respectively. The list of artists who have recorded Monroe's songs is long and illustrious, among them are Vince Gill, Carrie Underwood, Dwight Yoakam, Brendan Benson, Norah Jones, Gene Watson & Rhonda Vincent, The Oakridge Boys, Butch Walker, and Guy Clark.